Employee engagement, according to Forbes, is the ‘emotional commitment the employee has to the organisation and its goals. This emotional commitment means engaged employees actually care about their work and their company.’ Those who are engaged are easy to spot: it’s the person first through the door in the morning because they can’t wait to start their day, they are full of energy when they talk about their work, the corporate culture, their manager, or any challenging project they’re involved in; and their positivity inspires those around them. So it’s easy to see why employee engagement is beneficial for business, and there are a number of ways of achieving it. One good place to start is to encourage a strengths-based culture – this exists when a team member’s strengths are aligned with their professional requirements. It’s quite different to the more standard performance appraisal system which focuses more on a person’s shortcomings rather than what they’re good at. By focusing on the positive, research has found that employees are more motivated, they are more inclined to develop their strengths, and they are more likely to thrive in their working environment. 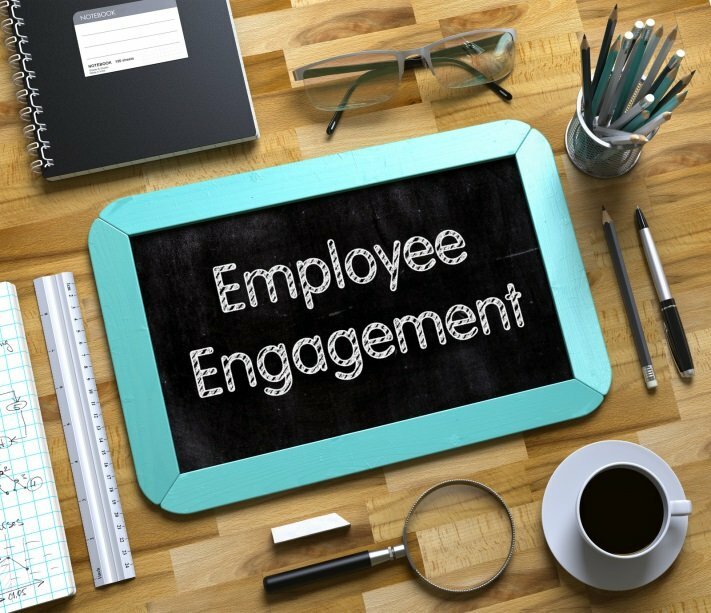 Another way to foster employee engagement is to show that the company cares about their staff – this can be demonstrated in big ways like implementing incentive programmes or different reward systems, or providing regular training so that employees can upskill and move through the ranks more confidently. But it’s also implicit in the small things like ensuring your staff members have a comfortable breakout area (research shows that regular breaks aid productivity), and that there are tea and coffee facilities with safe drinking water easily accessible via instant taps or water coolers. Employee engagement leads to higher employee satisfaction, higher staff retention and lower turnover, less absenteeism, higher productivity and ultimately increased profitability – can you afford to not prioritise it?